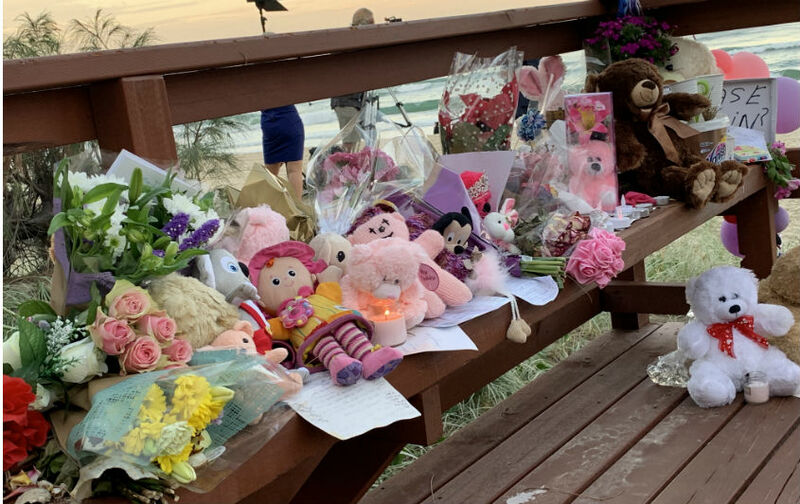 THERE were sombre scenes in Surfers Paradise last night as dozens of strangers gathered on the beach for a candlelight vigil in honour of a nine-month-old baby girl, allegedly murdered by her own father. 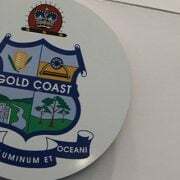 A member of the public found the infant’s tiny body washed up on the edge of the surf about 12.30am on Monday. 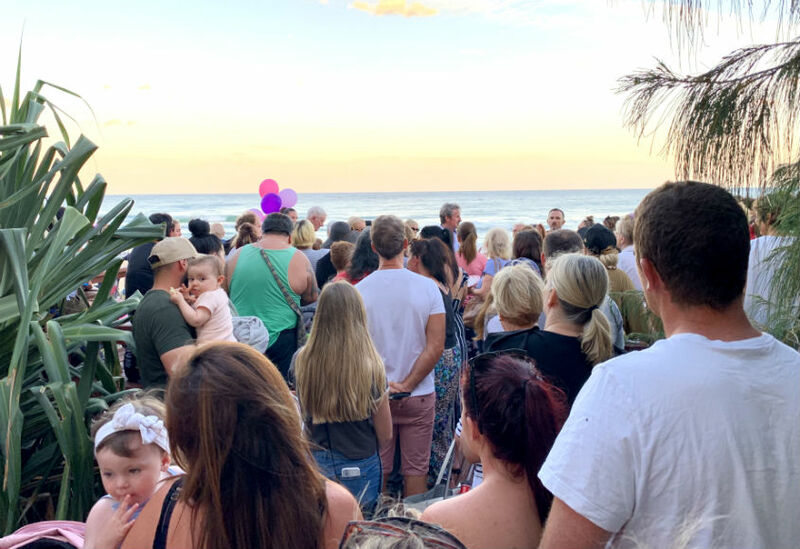 Health workers, chaplains, locals, tourists and even Schoolies came together at the site as the sun went down last night to pay their respects and grieve the loss of a child they never knew. 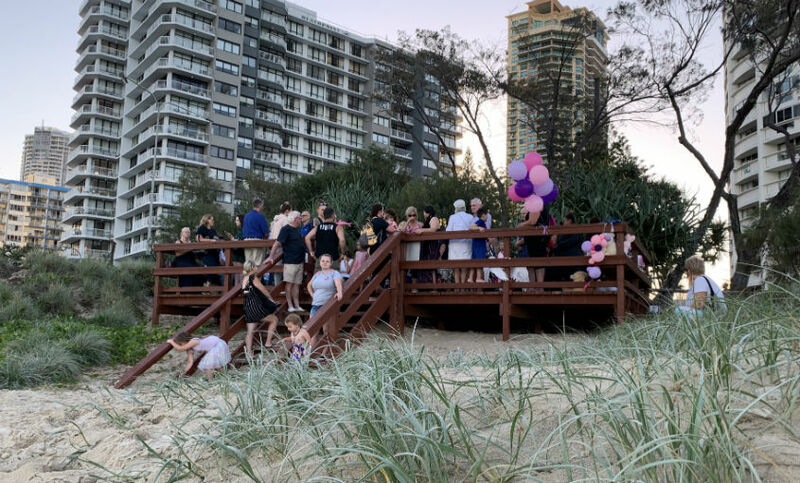 Dozens of men, women and children of all ages and backgrounds gathered on the foreshore near Staghorn Avenue before walking down and standing side-by-side on the waters edge. “I don’t know anyone here,” one mother told another. “Neither do I,” the second replied. 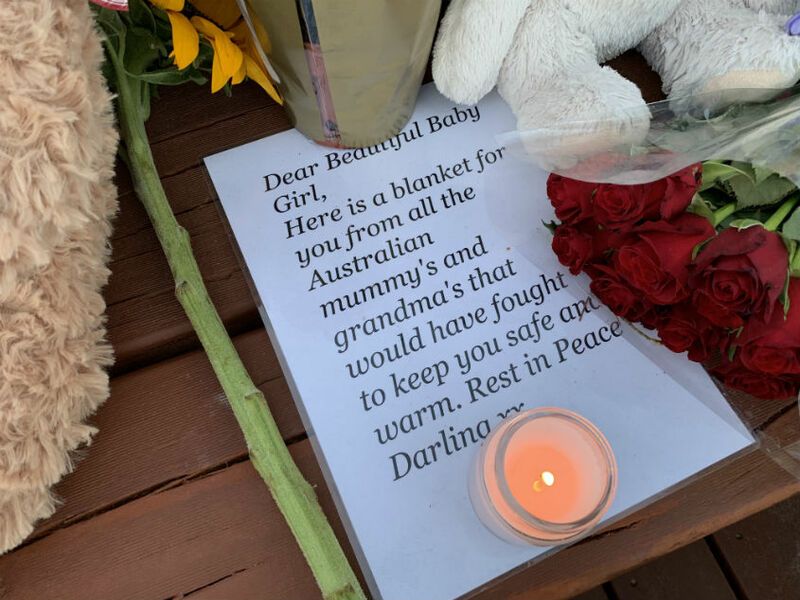 The site has since become a makeshift memorial for the little girl, overflowing with floral tributes, stuffed teddies and handwritten letters from people of all ages, wishing they could have done more. 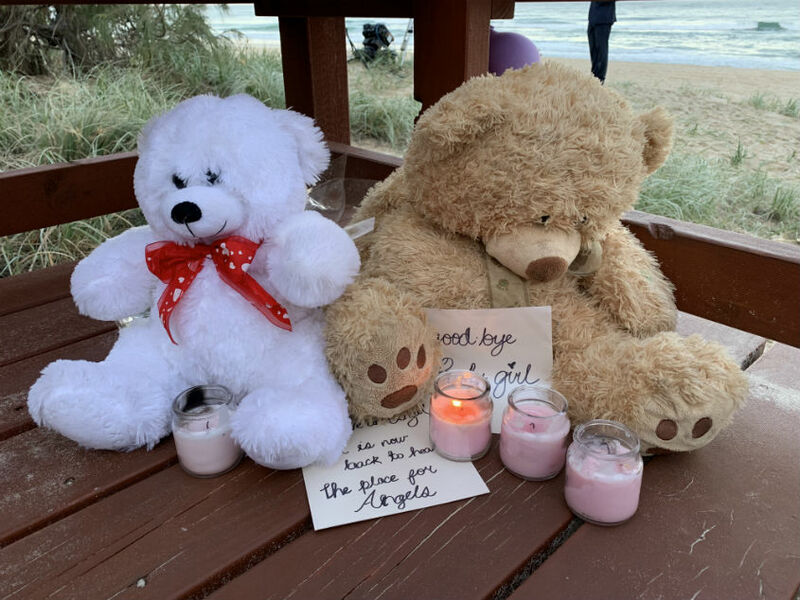 Last night’s beachside vigil came after the infant’s 48-year-old father – who cannot be identified for legal reasons – appeared briefly via video link in a Tweed Heads court, charged with his daughter’s murder. Described as a violent schizophrenic, the man is accused of ‘sacrificing’ his little girl in the Tweed River. 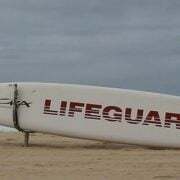 Her body is believed to have drifted in the water for two days before it washed up on Surfers Paradise beach. The man, who is homeless, will remain in a prison south of the border until his next court appearance in February. 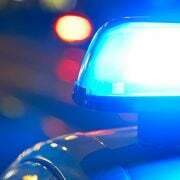 It’s understood the baby’s 23-year-old mother, who is also homeless and is undergoing mental health treatment, could be used as a witness in the case. 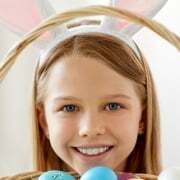 Her second child, the deceased infant’s four-year-old brother, has been placed in the care of the state. 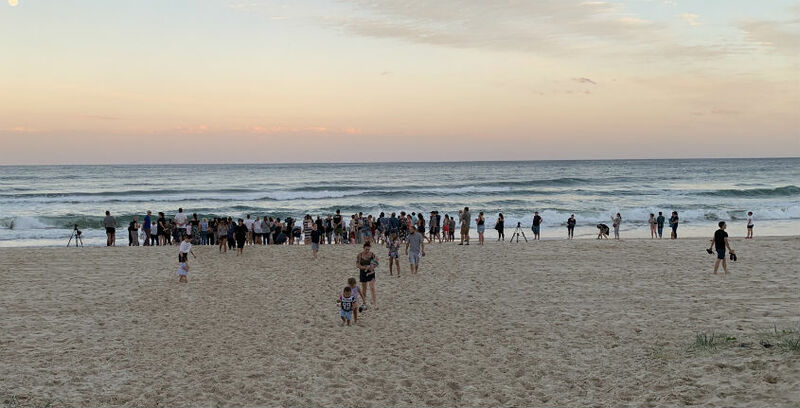 SOMBRE SCENES: Dozens of strangers gathered on the sand in Surfers Paradise for a candlelight vigil this evening, to pay their respects to a 9-month-old baby girl whose tiny body washed up on the beach on Sunday night after allegedly being drowned by her father & disposed of in a river.